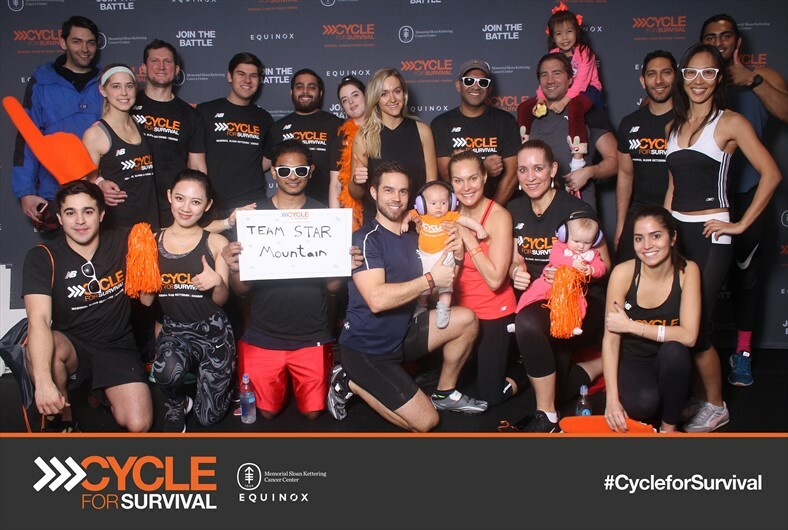 Star Mountain Capital and the Star Mountain Charitable Foundation are proud be participating in Cycle for Survival, a cycling-based workout event focused on fundraising for cancer research, on March 9th, 2019. The event donates 100% of funds raised directly to the Memorial Sloan Kettering Cancer Center. The Star Mountain Team is excited to be supporting this cause and is especially excited to raise awareness about the importance of rare cancer research.